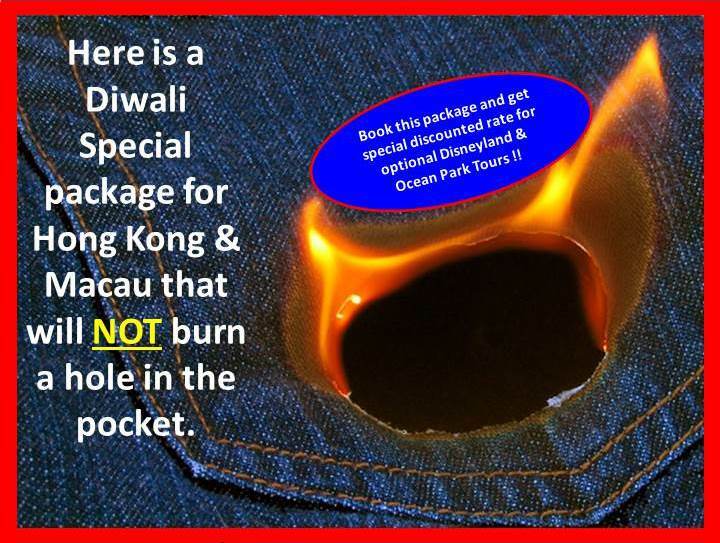 Presenting a Diwali period package for 5 nights that will not burn a hole in your client’s pocket. This Super Value Package includes: 03 Nights @ Harbour Plaza Metropolis, Hongkong, with FREE Upgrade to Harbour View Room; 02 Nights @ Sheraton Macao Cotai Central Under DreamWorks Experience Package; Hotel Breakfast; Half-Day City Tour in Hong Kong; Hong Kong SIC Night Tour with One Way Peak Tram, Madame Tussaud’s, and last stop for Indian Dinner after night tour ; Macau City Tour without lunch ; Hong Kong – Macau Ferry Tickets; Macau – HKG Airport Direct Ferry Ticket (By Sheraton) ; RT transfers on SIC in HKG, Hotel Shuttle in Macau. Log in to your account and download this Diwali offer now ! Confused About Direct Ferry Connection To Macau ? Watch This Video !